Consistently voted Atlanta's Most Preferred Hospital for All Health Care Needs, Northside offers a full range of services and has become an ambassador of women's health issues. 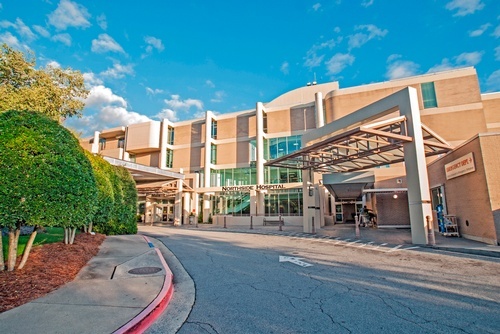 More babies are delivered, more surgeries are performed, and more cases of cancer are diagnosed at Northside than at any other community hospital in Georgia. We are committed to balancing clinical excellence with compassionate care.